Be a part of the 1.5 million volunteer force engaging in Keep America Beautiful’s annual Great American Cleanup. The best part about it all? 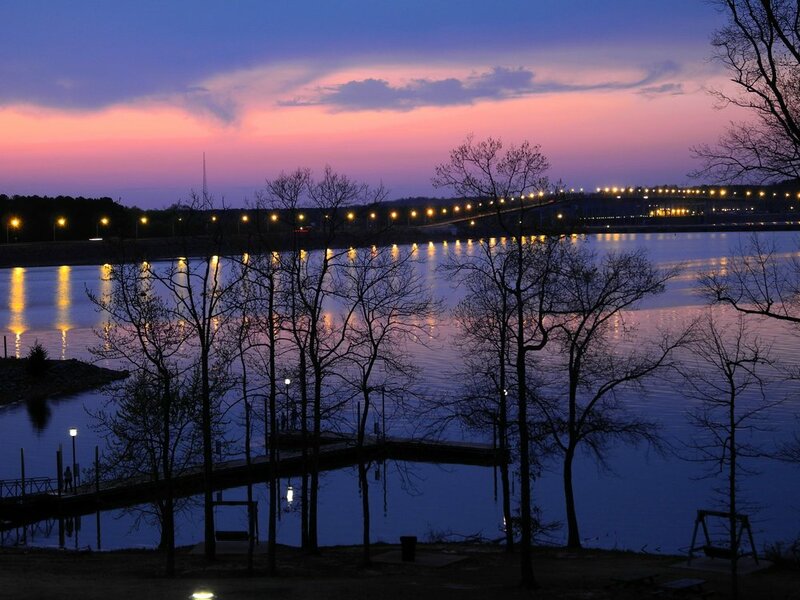 You get to participate on the beautiful setting of Pickwick Lake on the Tennessee River! The event will kick off with a free volunteer lunch program at the Aqua Yacht Harbor Grille (3832 MS-25; Iuka, MS). 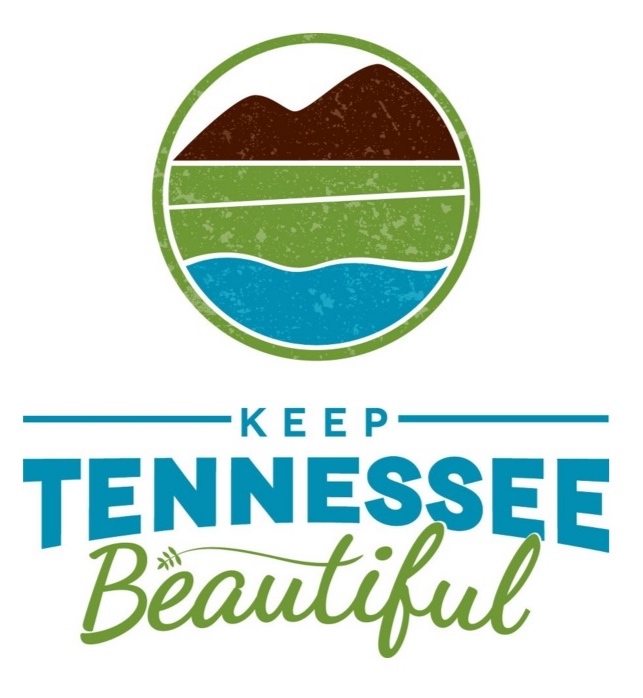 Lunch begins at noon and volunteers will hit the shoreline and waters at 1 p.m.
For more info, email kathleen@KeepTNRiverBeautiful.org.